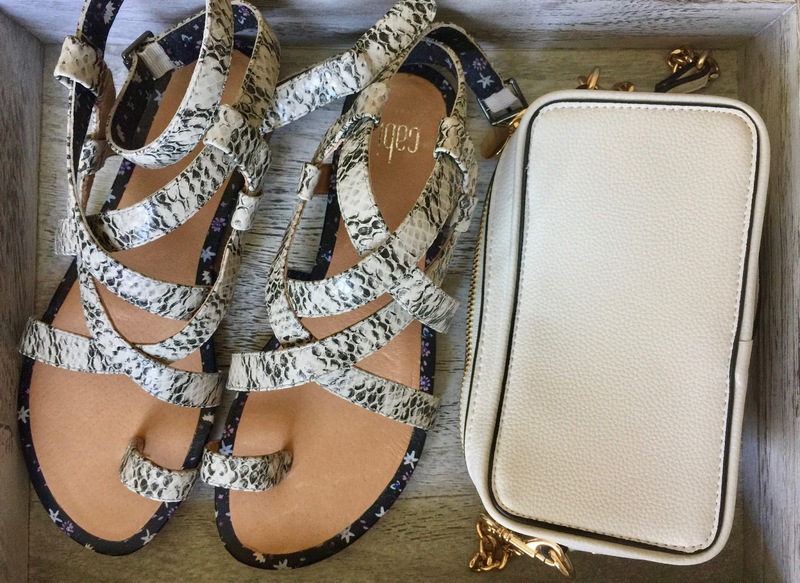 This summer I have had these python white sandals and small clutch on repeat. Believe it or not this python pattern goes with everything. 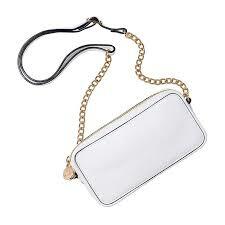 The clutch can be worn as a belt bag NOT to be confused with a fanny pack people! I took this cutie bag to Hawaii and up and down the Vegas Strip. It held my phone, cards and lip balm, which is all you need for a night out. The best part about this bag is that it is inexpensive, only $32 bucks which is a steal if you think about cost per wear. All they had to do is show me this white jean outfit and I was in. The Pom Pom sandals are also adorable and available. Let's face it there is still a bit of summer left to wear cute sandals. One of the things I love about avon is that it is always on trend. When it comes to trendy items, their price points are up my alley. 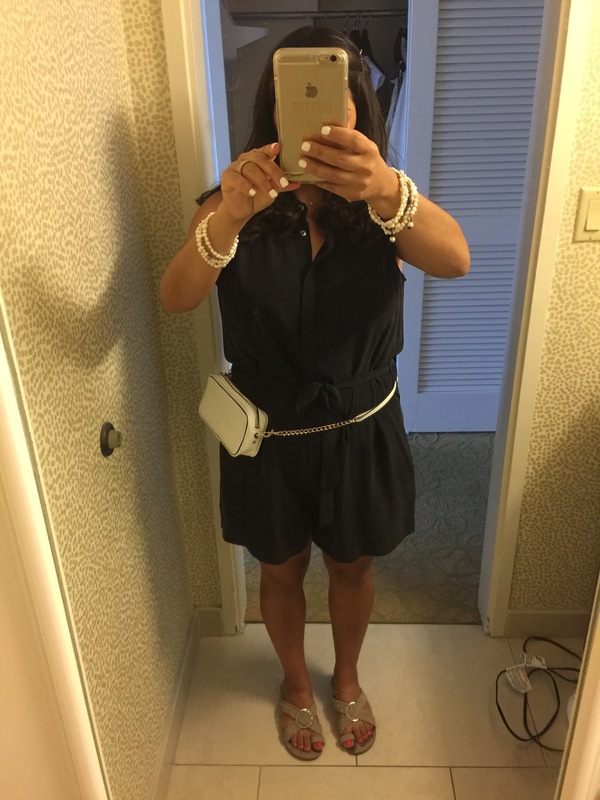 If you want to check out some more avon summer pieces, check out Word of Alicia's post here. What are your go-to summer pieces this season?